The present monograph seeks to record the place and development of elephant symbol in the mythology and the art of India over a period of 5000 years. It is amazing as to how strikingly a unity in diversity in most Indian religions is displayed through this symbol. 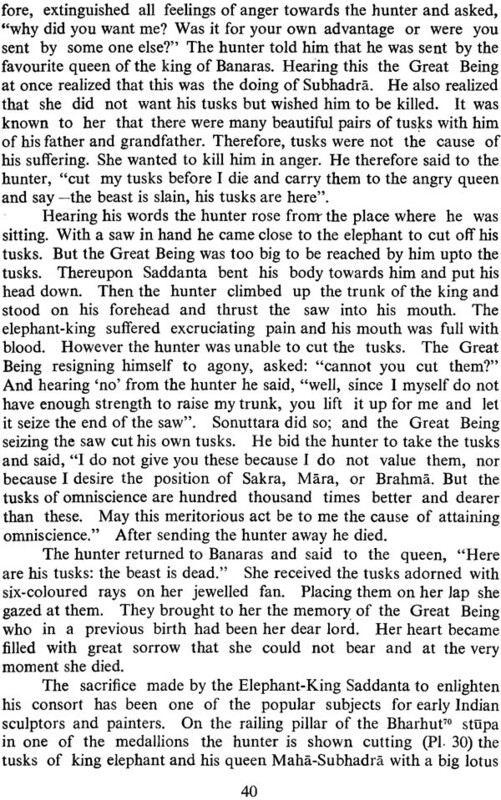 Elephant form has been used as a common denominator in the folk as well as the religious cults but having different impact. The wide spectrum of Indian culture contains various colours of different intensity. Different kinds of people, races, languages, religions and traditions made Indian culture vital and colourful. The Elephant rotates with every colour of the spectrum. How the animal impressed the people through the ages is sought to be explained by the author along with all the myths and stories associated with it. 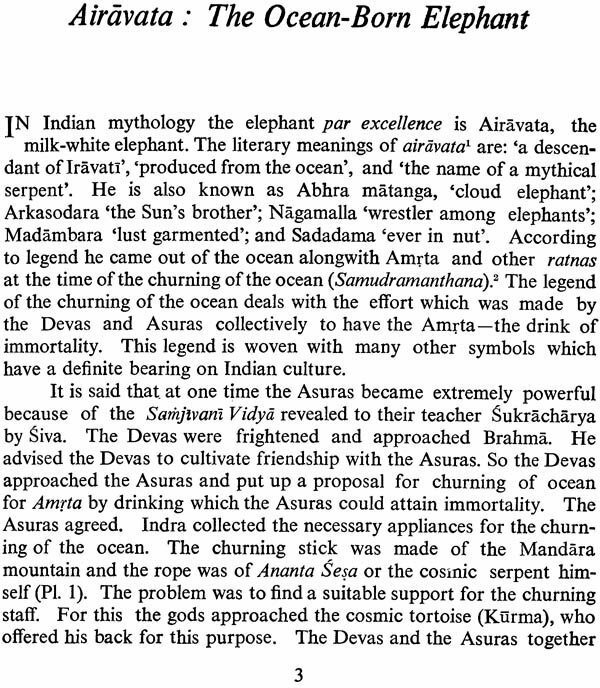 As a divine member elephant was supposed to have come into existence out of the sea on the occasion of churning of the ocean (Samudramanthana) as Airavata the milk white elephant. On the folk level a cult developed around it. 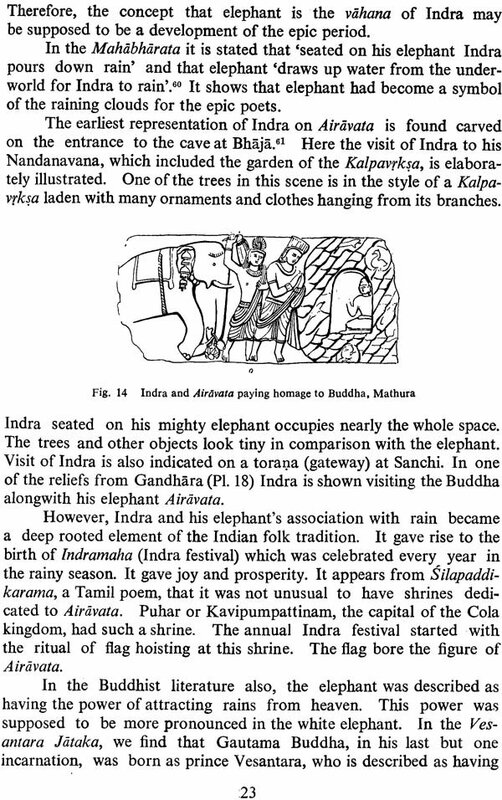 Jataka stories refer to elephant pillars and statues and tradition of performing Hastisutra and Hastimangala-elephant festival. 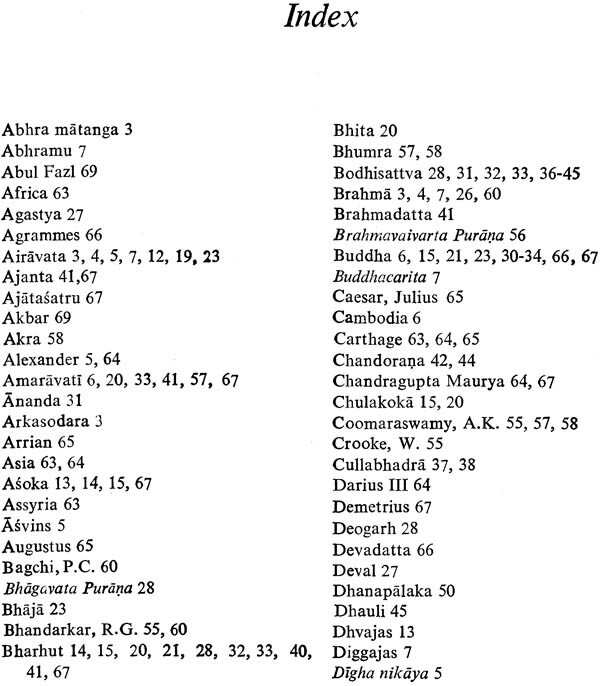 Beside as a folk divinity it also penetrated in Buddhist and Jain mythologies. It is the inner vitality of Indian culture which has been the result of intimate connection between nature and human inspiration. That is why, Indian religion, art and literature are rooted in the natural environment. Ganesa the elephant god is the best example of the oneness of nature and human factors as reflected in the realm of art and literature. Ganesa is only one of the aspects of the multidimensional personality of the elephant which embodies the various hues and colours of the Indian culture tradition. 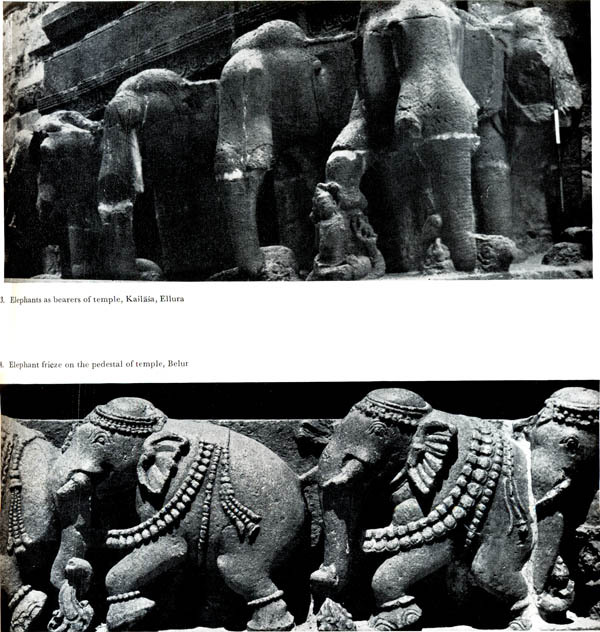 Thus, Dr Gupta herein offers a detailed statement regarding the historical development of elephant symbol in Indian myth and art. This must be counted as a unique effort in understanding the symbolism of Indian culture through elephant symbol. Dr S. K. Gupta was born in 1939 at Hapur where he received his early education. He took his M. A. degree in ancient History, Archaeology and Culture from the University of Gorakhpur in 1962 and Ph.D. degree from the University of Rajasthan on A Critical Study of Indian Art Motifs. He started his career from Banaras Hindu University where he worked for few years in the Department of Art and Architecture as a Lecturer. He joined the Department of History and Indian Culture in the University of Rajasthan as Assistant Professor in 1968. Dr Gupta is a man of history with a background of science, knowledge of three languages (Hindi, English and Sanskrit), practical training in photography, art and field work. He has visited all the important temple sites of India in general and of Rajasthan in particular. At present he is working on a project-'Jain Temple Architecture of Rajasthan'. 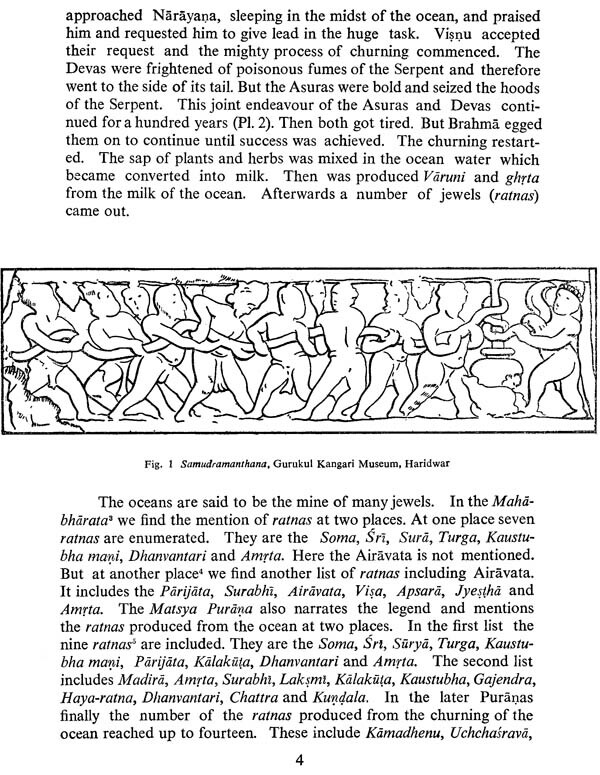 Dr Gupta has contributed a number of research papers on different aspects of History, Art and Archaeology in various research journals. 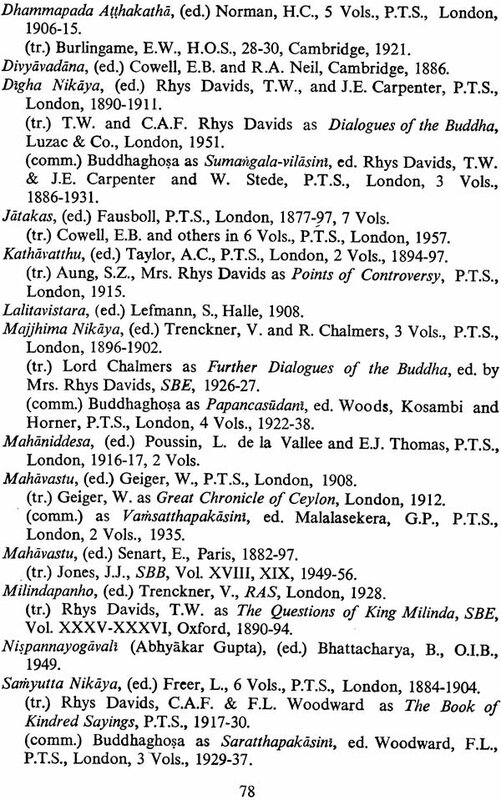 His book Origins of Buddhist Art is under print. 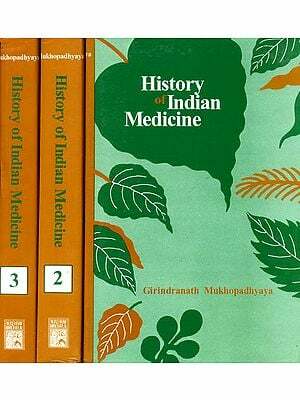 He is Assistant Edition of the series History and Culture of India which is being edited by Dr S. R. Goyal and is proposed to be completed in 36 volumes in Hindi language. The present monograph seeks to record the place and development of elephant symbol in the mythology and the art of India over a period of 5000 years. It is amazing as to how strikingly a unity in diversity in most Indian religions is displayed through this symbol. Elephant form has been used as a common denominator in the folk as well as the religious cults but having different import. 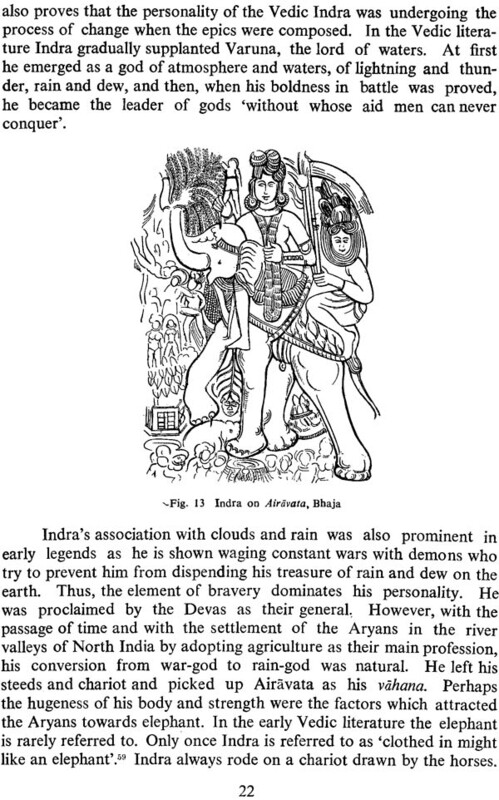 How the animal impressed the people through the ages is sought to be explained by the au thor alongwith all the myths and stories associated with it. The wide spectrum of Indian culture contains various colours of different intensity. Different kinds of people, races, languages, religions and traditions made Indian culture vital and colourful. The elephant rotates with every colour of the spectrum. It emerged not only as a folk divinity but also penetrated in Buddhist and Jain mythologies. 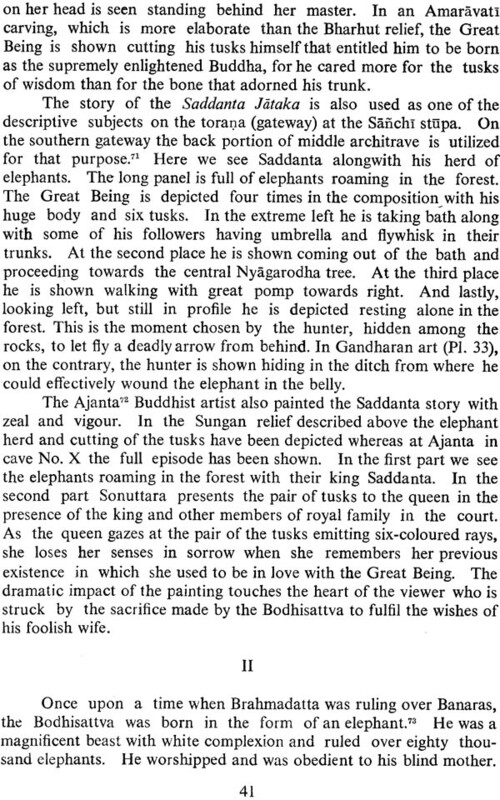 Gautama, the Buddha, incarnation of mahakaruna descended in the form of a white elephant. Mothers of tirthankaras also saw the white elephant alongwith other symbols in their dream. The highest quality of an elephant is its spirit of self-sacrifice. This notion was used by Buddhists alongwith the concept of the' 'Bodhisattva'. In Buddhist religion the notion of Bodhisattva was that of a symbol of friendliness, pity, help and sacrifice. 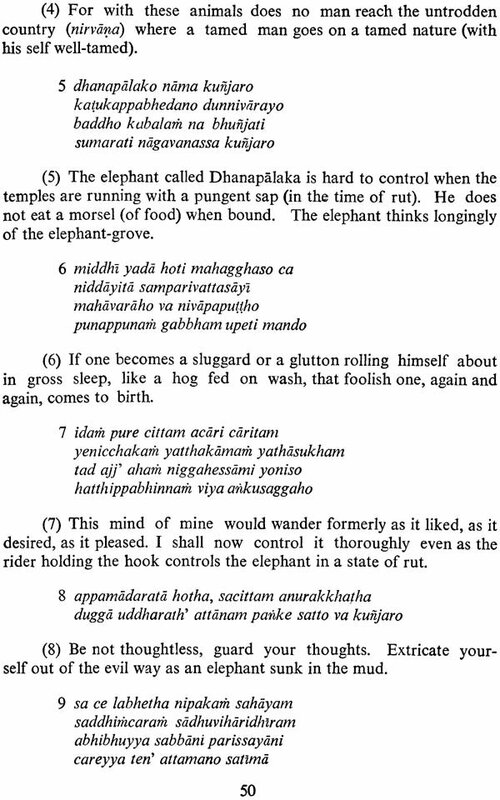 Therefore, in Jatakas Buddha is supposed to have taken birth in the form of an elephant in previous birth who sacrificed himself for social welfare. How the animal impressed the Buddhists is clear from a saying of Dhammapada where Buddha said, "It is better to live alone, there is no companionship with a fool. Let a man walk alone with few wishes like an elephant (roaming at will) in the forest. Let him commit no sin." It is the inner vitality of Indian culture which has been the result of intimate connection between nature and human inspiration. That is why, Indian religion, art and literature are rooted in the natural envi- ronment. Ganesa the elephant god is the best example of the oneness of nature and the human factor as reflected in the realm of art and literature. Ganesa is only one of the aspects of the multidimensional personality of the elephant which embodies the various hues and colours of the Indian cultural tradition. He is the god of masses and is worshipped throughout the country. No traditional function begins without remembering this deity. He is the giver of success and other accomplishments: good living, prosperity and peace in life. In Indian history elephant is also used as a symbol for majesty, power and dignity. 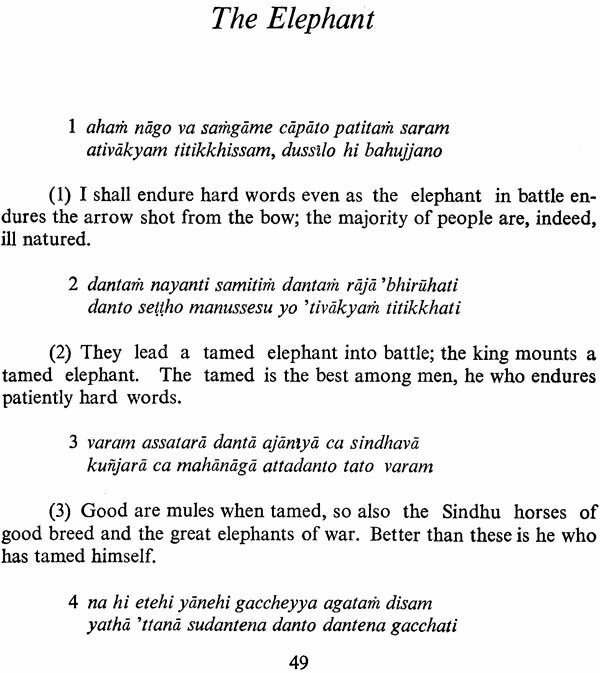 It is interesting to know about the various historical allusions to elephants. The noble elephant was considered a friend of man in many ways. It was associated with great qualities rare even in men. 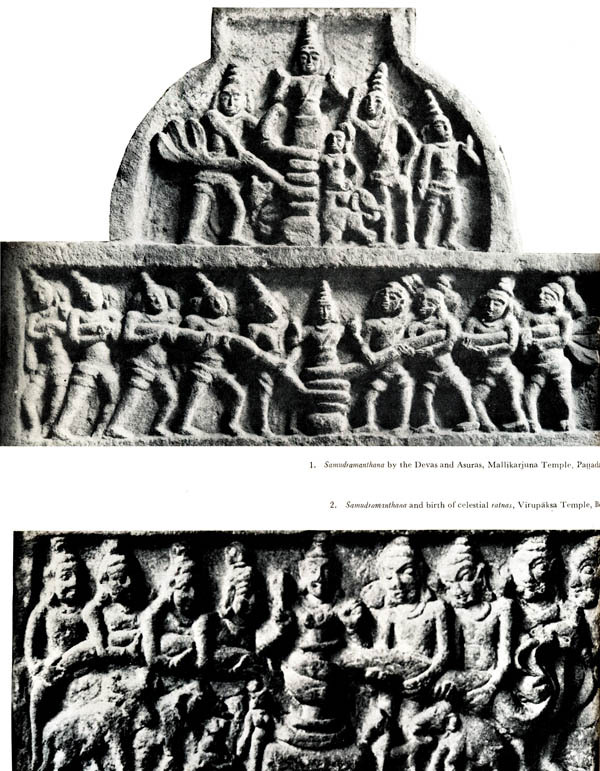 Indian art was always close to religion and mythology; therefore, it used forms from nature and man. Symbols are said to be the alpha- bet of Indian art. In bringing out the present work, firstly, I would like to express my extreme gratefulness to the Honourable Prime Minister, Shrimati Indira Gandhi who not only appreciated the idea of the monograph but very kindly spared some time, despite her incredibly busy schedule, and wrote a foreword to the work just before leaving for USSR on 20th of September 1982. 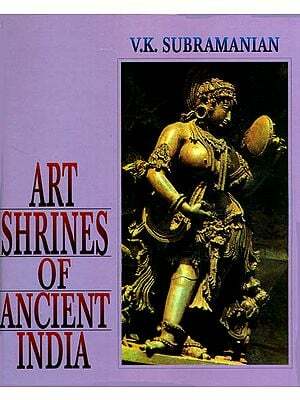 Her love for and interest in promoting the study of Art and Culture of India are well known. I am deeply indebted to Dr. S.R. Goyal, Head, Department of History, University of Jodhpur, Jodhpur, who despite his numerous engagements has taken pains in going through the work and made valuable suggestions. His scholarship and generous attitude have always been a source of encouragement to me. I am much obliged to dadda (V.c. Pande) for the encouragement I received through the interest he showed in my work. I am also thankful to my friends and Dr. S.P. Gupta who helped me in various ways. Thanks are also due to the Department of Archaeological Survey of India for the permission to reproduce their photographs, to office-bearers of Library of University of Rajasthan, Archaeological Survey, and National Museum for extend- ing all cooperation and providing necessary facilities. I am also thankful to Shri Shakti Malik, proprietor of Abhi- nav Publications for bringing out the monograph in a very short time. Lastly, I wish to make a thankful reference to my nephew-Shri Shankar Goyal, M.A., for sending me some photographs from the Deccan College, Poona and Shri Munish Goyal, who is responsible for two line drawings used in this work. What does the elephant represent in the India culture?